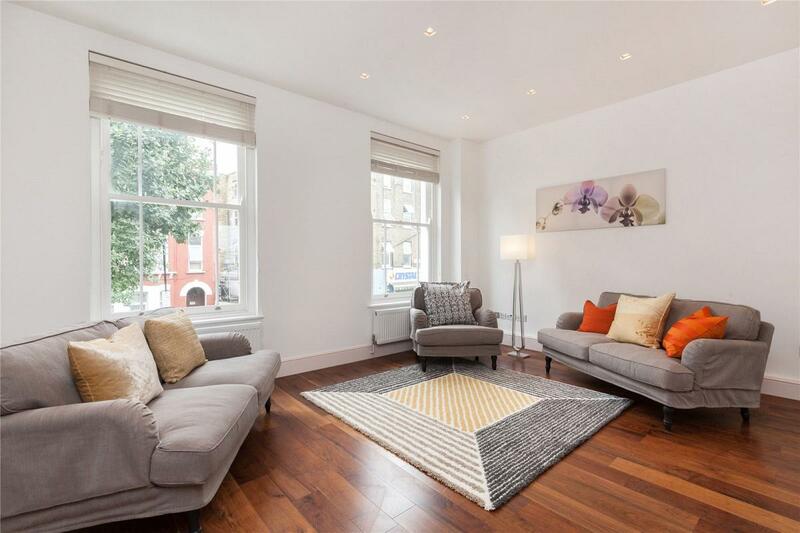 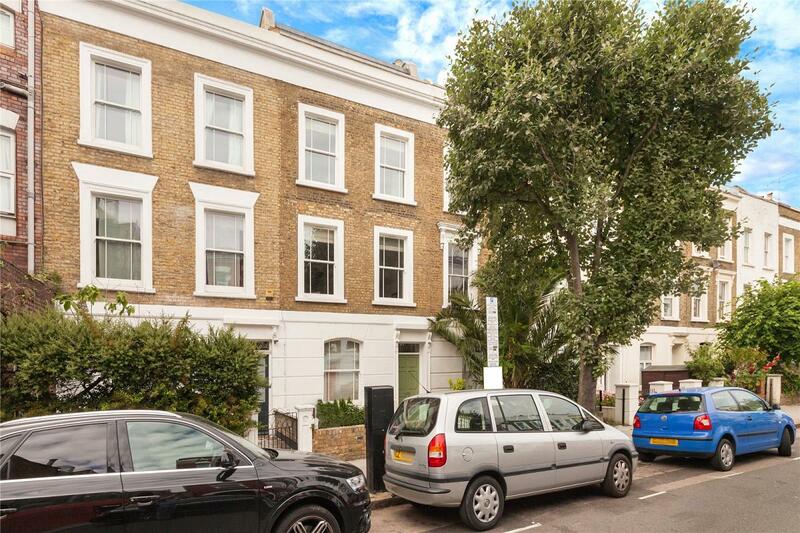 A truly spectacular three bedroom upper maisonette within a terraced Victorian house. 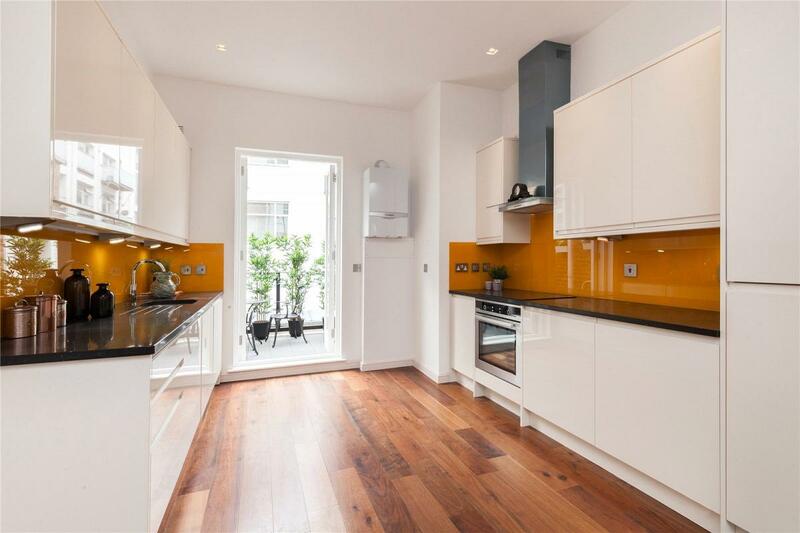 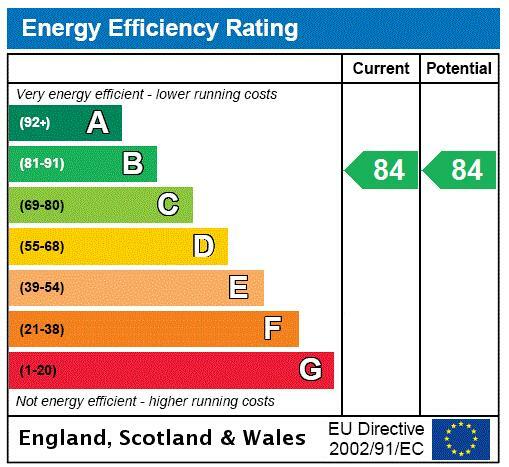 Recently fully refurbished to exacting standards and attention to detail. 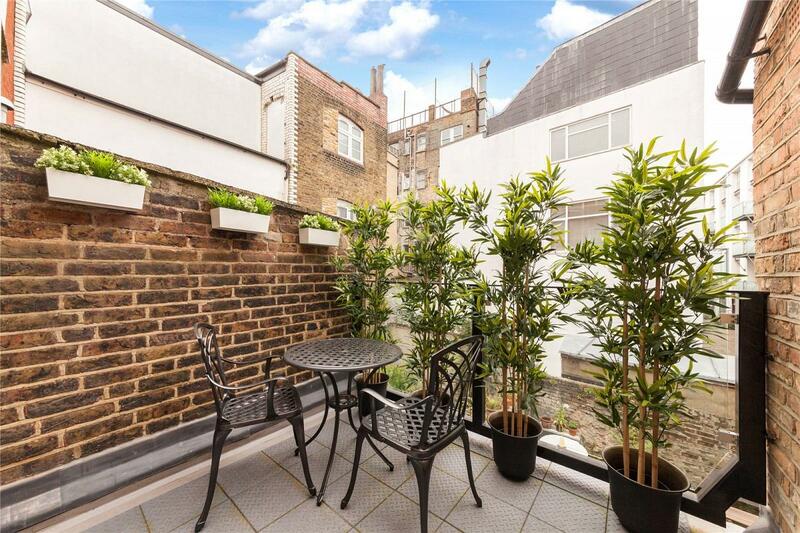 Beautifully presented and cleverly arranged over three floors with three double bedrooms, two bathrooms (one en-suite) and a spacious lateral living room and immaculate bespoke kitchen to the side, opening onto a delightful roof terrace. 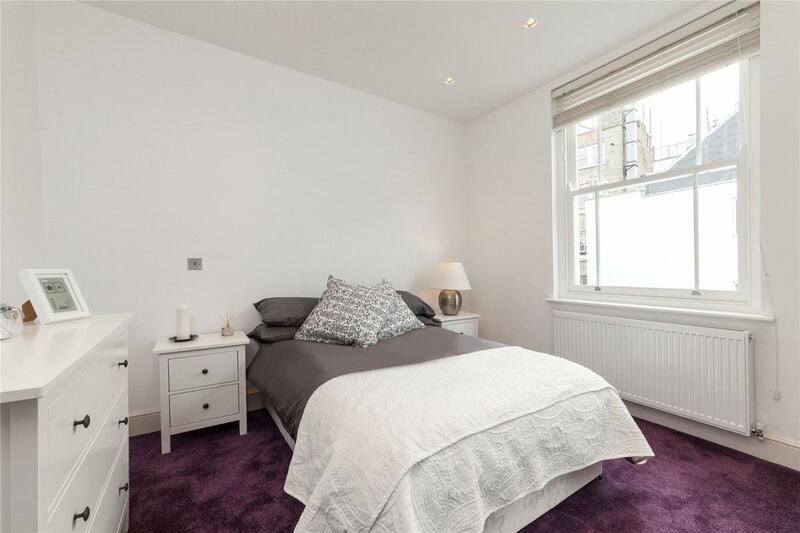 Ideally located for access to the highly sought after local schools, the many shops, entertainment venues and the excellent transport links to the City, West End and St Pancras International. 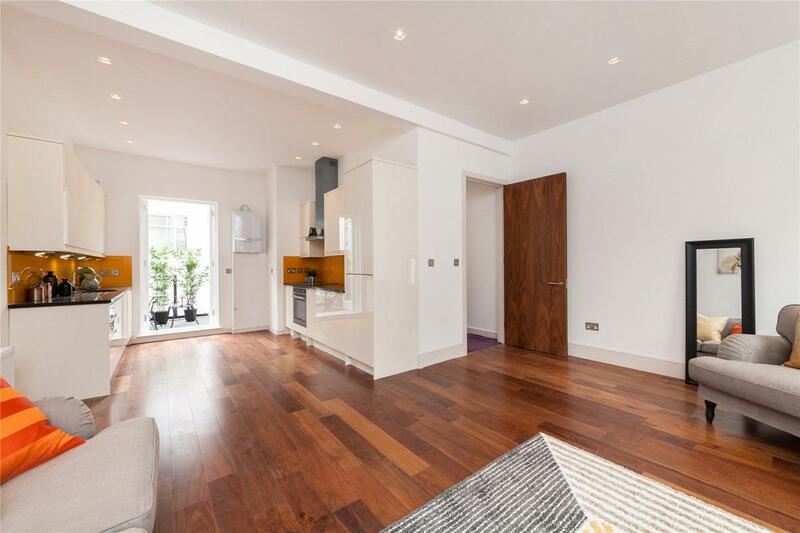 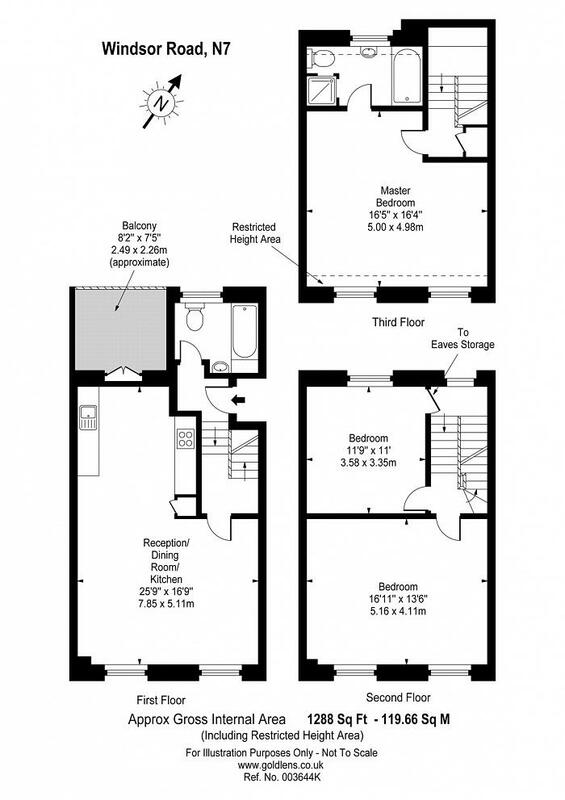 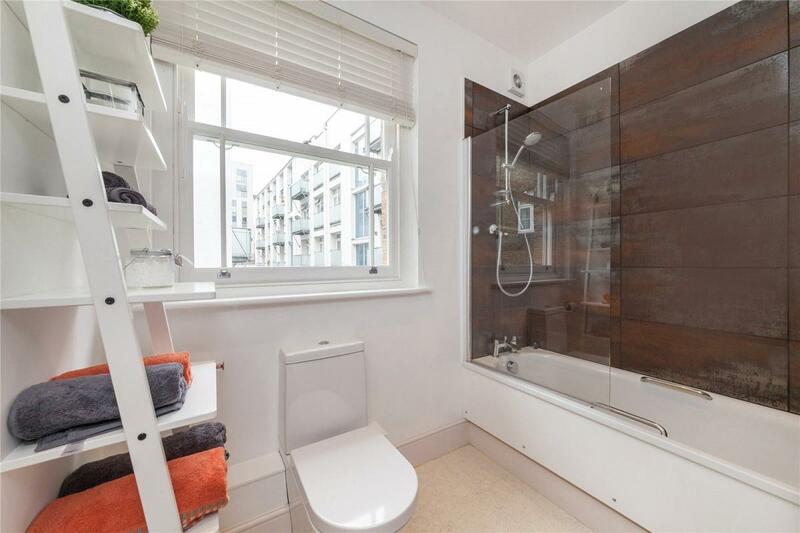 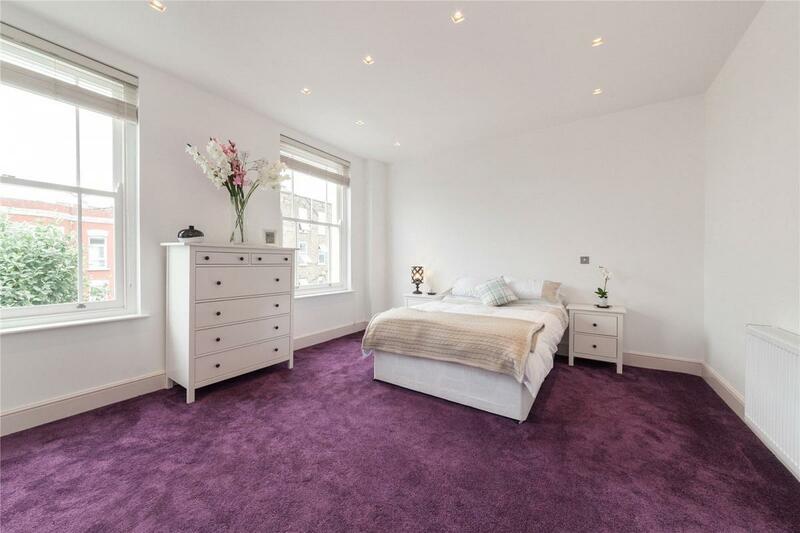 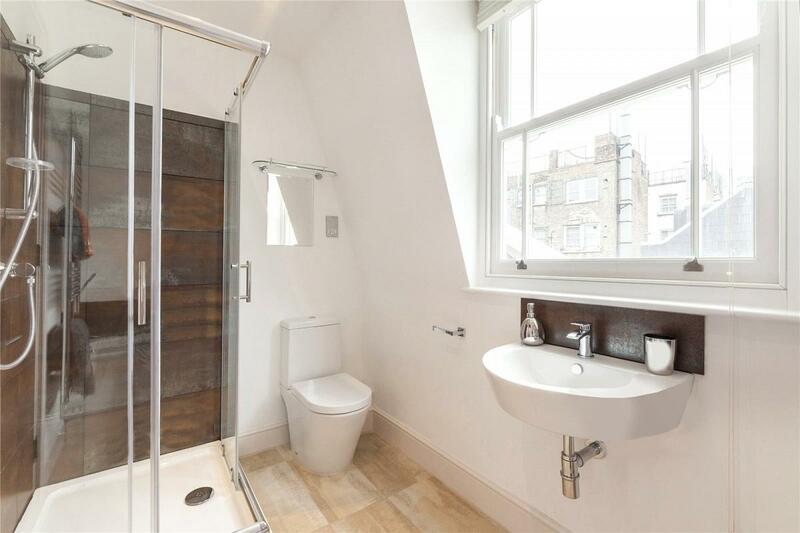 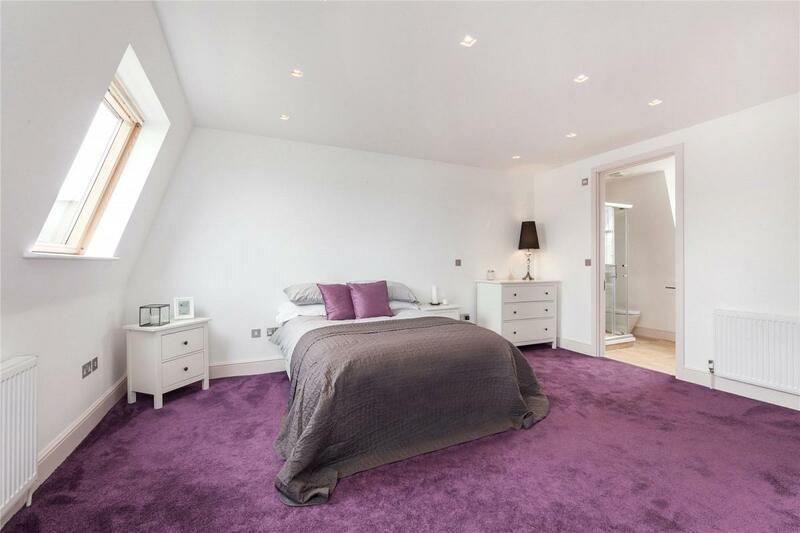 "Truly spectacular 3 bedroom upper maisonette"